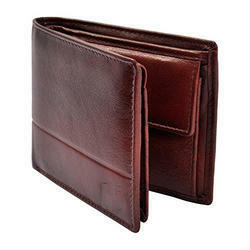 Offering you a complete choice of products which include leather designer wallets, mens designer wallets, designer leather wallets, leather purses, designer mens leather wallets and leather passport wallets. 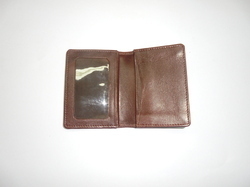 This ladies leather purses is very useful to keep all your important credit cards and identification including the bills you carry. A beautiful chain embossing design on the flap has upgraded the look and brings an ultimate elegance for the ladies. 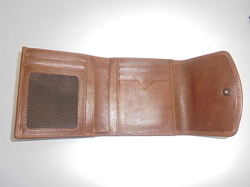 same leather used outside & inside 4 credit card slots 1 bill compartments 1clear id/photo window 4 interior multipurpose pockets double snap closure “columbus” woven fabric lining inside complimented with reverse debossed “c” logo on the top from reputed manufacturer of ladies leather purses. 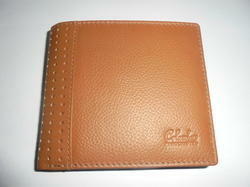 Description :This soft full grain leather passport wallets securely holds your passport. 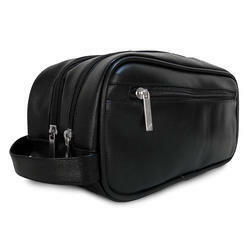 It has got slot to hold your passport in place and stash pockets to hold your travel papers. Etc. 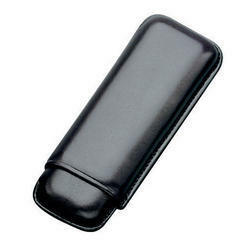 2 stash pockets 4 slots for frequent flier and phone cards. 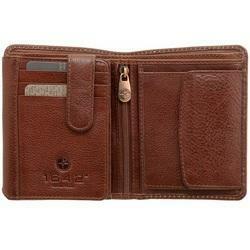 Best leather passport wallets. 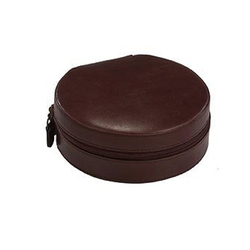 Description :3 pipe carry case with strap and space to put a pouch. 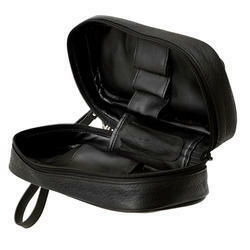 A compartment for accessories. 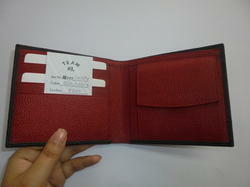 We are offering Men's Leather Wallets to our client. 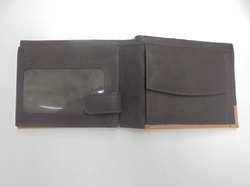 Looking for Mens Leather Wallet ?